8 great songs that complement the You're in the Band method: All My Loving · Can You Feel the Love Tonight · Clocks · How to Save a Life · I Knew You Were Trouble. · Shout · Sweet Caroline · Who'll Stop the Rain. 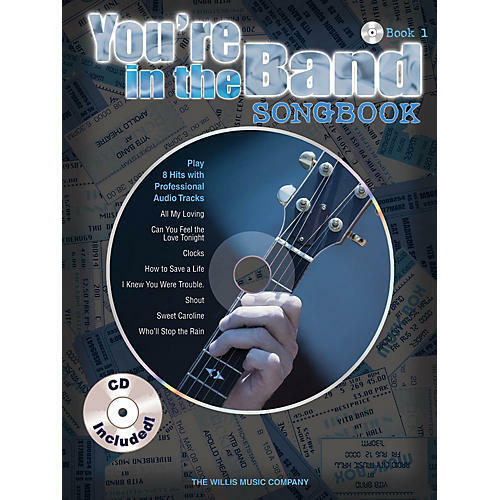 Includes a CD with both a rehearsal and performance track for each song. The CD also contains the Amazing Slow Downer software that can also be used in Macs and PCs to adjust the tempo of each piece.